The Chiller Ice Rinks are proud to announce the creation of our Specialized Hockey Skills Program and its recently appointed Director, James Nash. 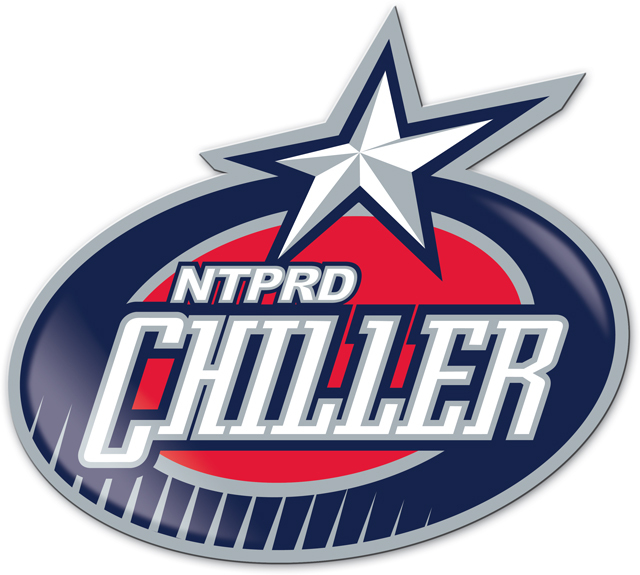 Initially the Specialized Hockey Skills Program will include the Skating Treadmill and RapidShot shooting cage at Chiller North. Additional program elements are being considered for future offerings depending on the needs of area players. James has been coaching classes and private lessons at the Chillers since 2010. Many area players and families already know James as an instructor with the Jr. Jackets hockey classes. James grew up in the Toronto suburb of Brampton, Ontario Canada, and played youth hockey with the Brampton Maroon’s (OMHA) and the Mississauga Rebels (MTHL). After the Rebels, he continued playing with the Mississauga Chargers of the Jr. A OHA hockey league. From there he played with the Humber College Hawks while pursuing a marketing degree. James recently finished his degree at the Ohio State University and is excited to now focus on hockey full time. 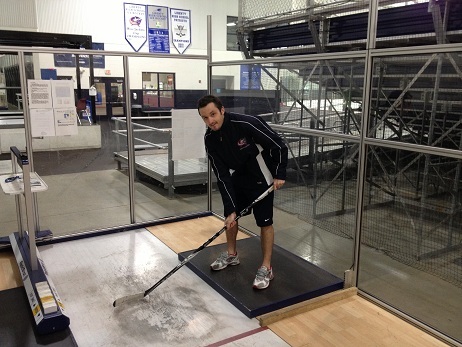 With the recent acquisition of the Skating Treadmill, Chiller Hockey Director Rob Schriner wants to build a one of a kind, specialty training program. He feels there is a need and demand for additional skills training as youth and amateur hockey continues to grow in central Ohio. 8 Comments >>Work at the coolest place in town! All OhioHealth Chiller locations are offering a special 4 week Intro to Skating Class for just $55! This class is designed as a jump start to learn the basics of skating and get you on your way. For all levels (ages 4 & up) – bring the whole family! 4 week class starting the week of February 6. For more information, contact Figure Skating Director Denise Hughes – 614-791-9999 x124 or dhughes@thechiller.com. We are excited to announce a new marketing partnership with Perani’s Hockey World. A section of US 33 is closed in both directions east of I-270 until October 19.